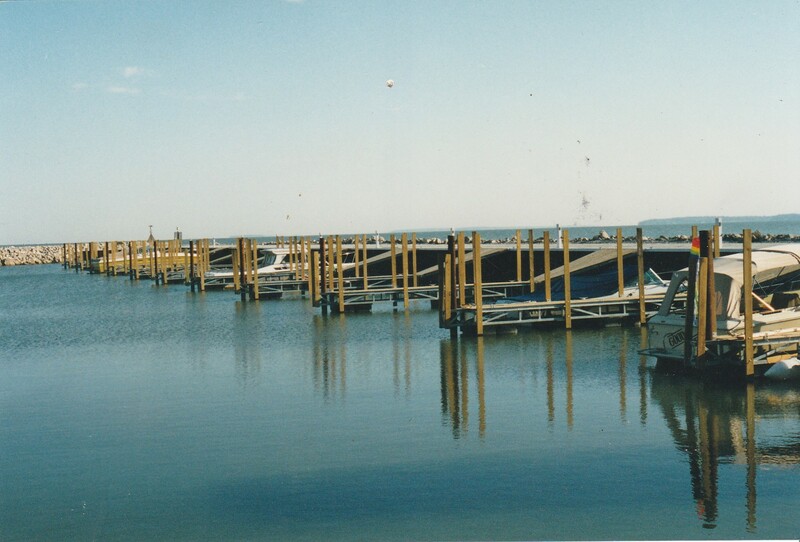 Our custom built floating docks have lasted many years. A dock is a large investment in your most important asset. The property you own. C FAN Enterprises will build it right, the first time! All of our frames are 100% American made structural angle iron. No round rod that can bend! 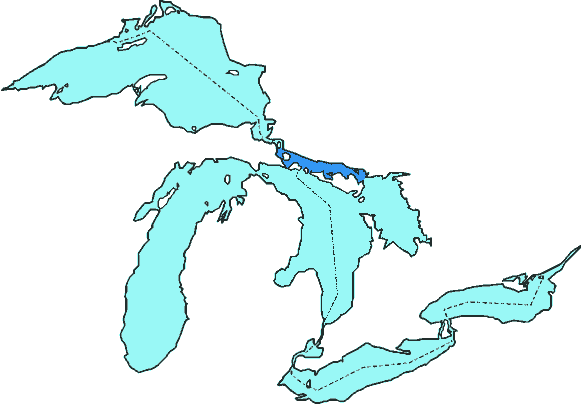 We cover all of the Great Lakes area to allow your family a quality dock. 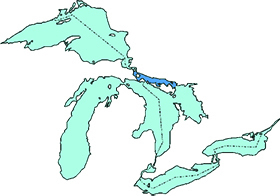 No matter the body of water, we will build you a custom dock that lasts. 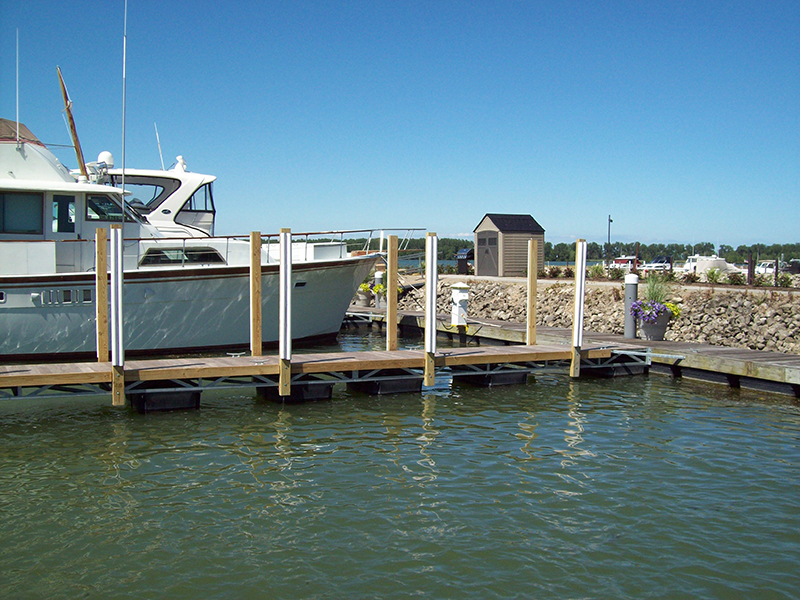 We have built quality floating docks around Lake Erie for over 30 years.